Our favourite couture king Giorgio Armani offers the high-end fashions for everyone at Armani exchange. From leather goods, denim, accessories and apparel for men and women, AE is accessible high fashion at its best. The Armani name is now synonymous with high fashion, and with prices that’ll make you smile, you can take the couture everywhere you go. Warm up for Canadian Black Friday with the Pre Black Friday 2014 Sales and Deals at Armani Exchange! Right now, there have been new sales styles added to the Armani Exchange Canada website in preparation for Canadian Black Friday. You can enjoy huge discounts on some of this year's hottest trends and have a reason to brag about your new wardrobe! 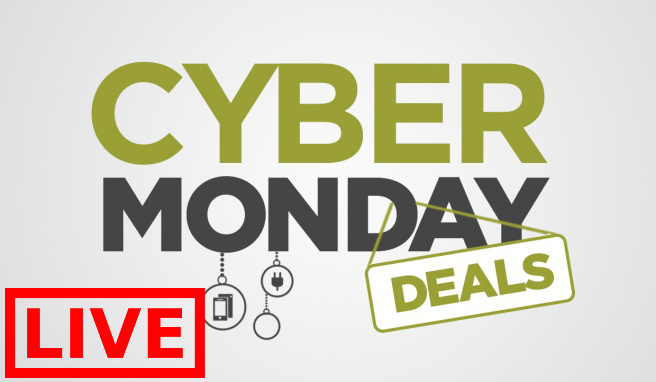 You will save up to 50% off tops, jeans, sweaters, dresses, shirts, shoes, accessories and more for a limited time only! Check out the Peplum Top that was regularly $88.50. It comes in blue or black and is now on sale for only $49.99 which is a smoking hot price for a top of this quality and this brand. I also love the Moto Cardi which was regularly $100! It comes in black or grey and is now only $69.99. You will love it! Armani pays for all of the duty charges. Standard Shipping is $18! 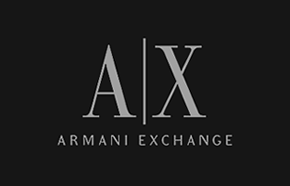 Click here to check out these Armani Exchange Canada Pre Black Friday Sales and Deals!